Given that the Miata is the best selling production sports car in history, it’s no surprise that it’s becoming an increasingly popular donor for a variety of projects. 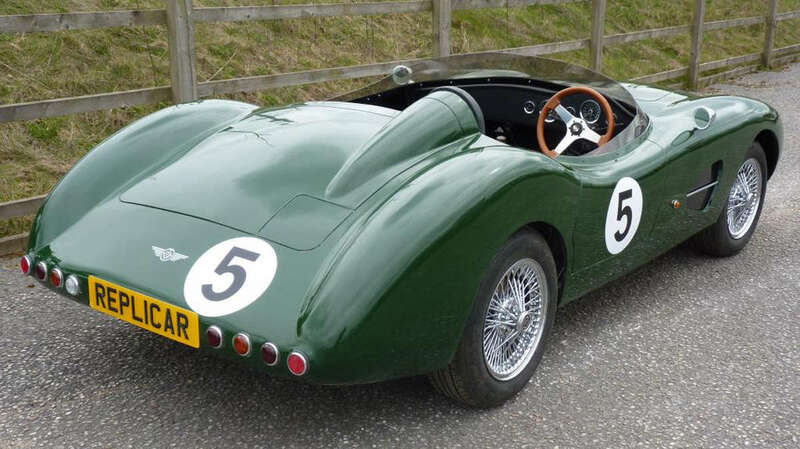 For example, the U.K.-made MEV Replicar, inspired by the Aston Martin DBR1, a legendary special from the Fifties, is now available in the United States in a right-hand drive configuration from Exomotive. 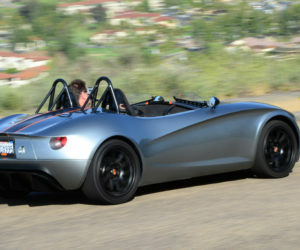 Similar to Exomotive's popular Exocet, the DBR1 is designed to accept the running gear from a 1990-2005 Mazda Miata. 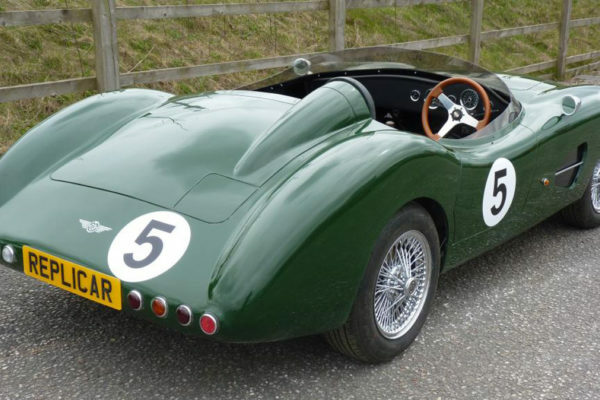 The fiberglass bodied DBR1 Replicar features a lightweight triangulated space frame chassis that is stiffer than the original, and weighs in at 1675 lbs when finished. With over 700,000 Miatas brought into the States, plenty of donors are available at a low cost, plus tons of available spare parts and aftermarket mods. 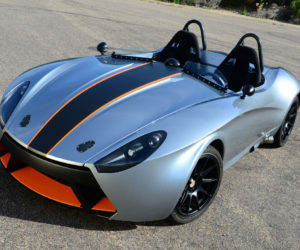 The build progression is simple and straightforward where all you need to do is lift off the Miata body and replace it with the Replicar chassis, just like hundreds of builders have with the Exocet. Thanks to a huge Miata aftermarket, the amount of available suspension, brake and power upgrades is staggering. Builders can tailor the setup of their car to suit their personal preferences on or off the track. 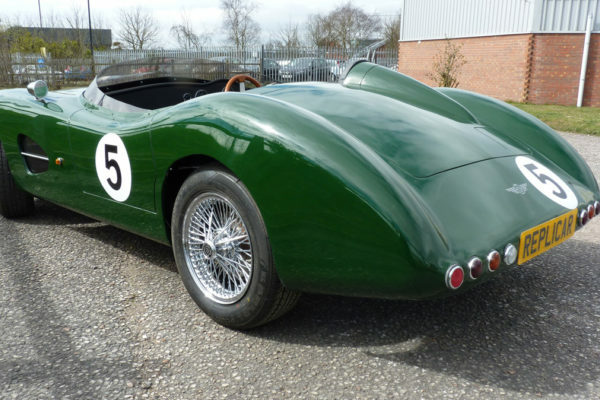 The comprehensive Replicar kit is supplied in a British Racing Green, Black, Bright Red, or Dark Blue gelcoat as standard. 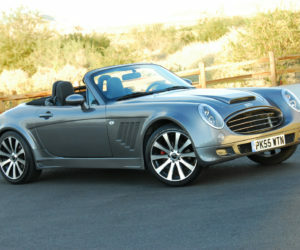 The kit also includes all lighting, windscreen, aluminum trim panels, and hardware. 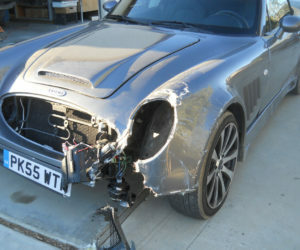 Just add your 1990-2005 Mazda Miata donor components and to build an incredibly fun and exciting sports car. In other news, Exomotive is now fully moved into a new 5860 sq ft production facility in Atlanta. Production is being ramped up on newly designed Exocet bodywork and customer deliveries will begin shortly. In addition, owner Kevin Patrick says he plans to campaign a new Flyin' Miata turbo-powered Exocet Race car at the 2014 Ultimate Track Car Challenge at VIR in July. 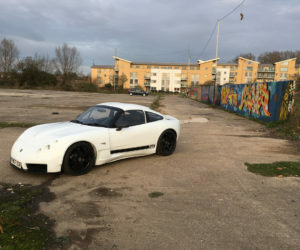 He’s also been working V8Roadsters, a Miata V8 conversion specialist, to create a new V8 subframe kit for installing the popular GM LS engines in his Exocet kits. 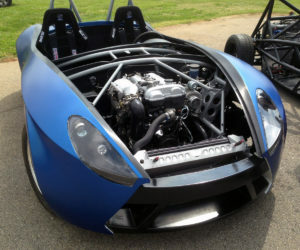 Patrick notes that he has begun work on a V8 Exocet build, using a brand new LS376/525 GM crate engine. Running 525hp in about 1650 pounds puts the power/weight ratio above the new McLaren P1. Pricing on the MEV Replicar kit from Exomotive starts at $12,999 and includes the RHD front subframe and steering rack. All the other donor components are the same, so the rest of the US-spec LHD Miata donor parts bolt right up, Patrick notes. A LHD chassis is possible, but the body mold has the rear hump behind the right seat and the dash is molded for RHD. 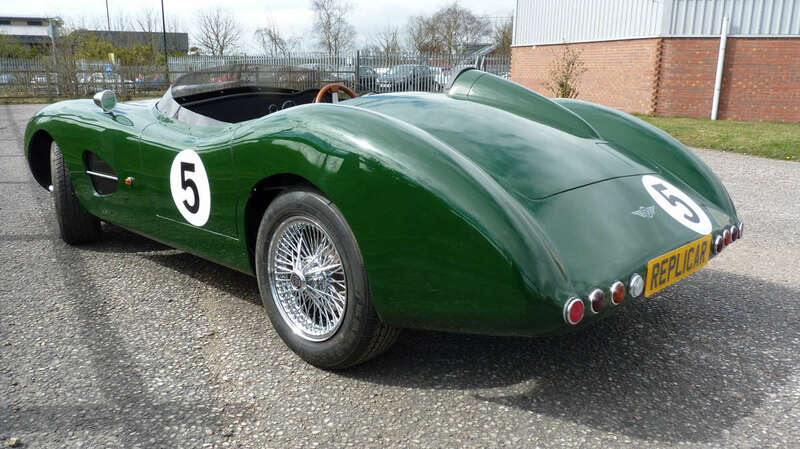 Someone with fiberglass/bodywork skills could likely take it on if so desired.